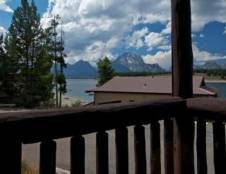 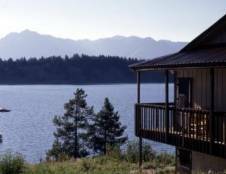 Signal Mountain Lodge, one of two lodges within the park that sits on Jackson Lake, offers clean mountain air and the rugged wilderness of Grand Teton National Park. 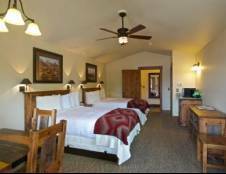 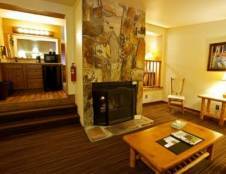 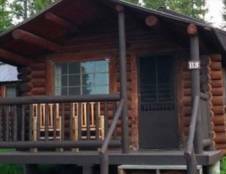 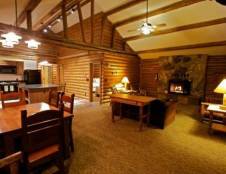 Check into one of a variety of accommodations, including country rooms, beautiful retreats overlooking the lake and even cozy log cabins - some with gas fireplaces. 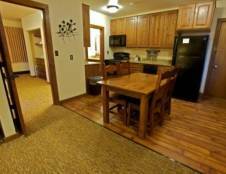 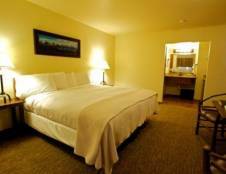 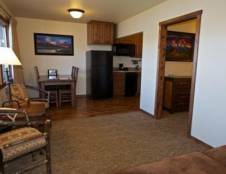 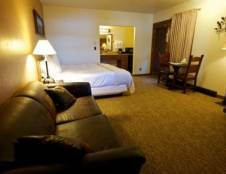 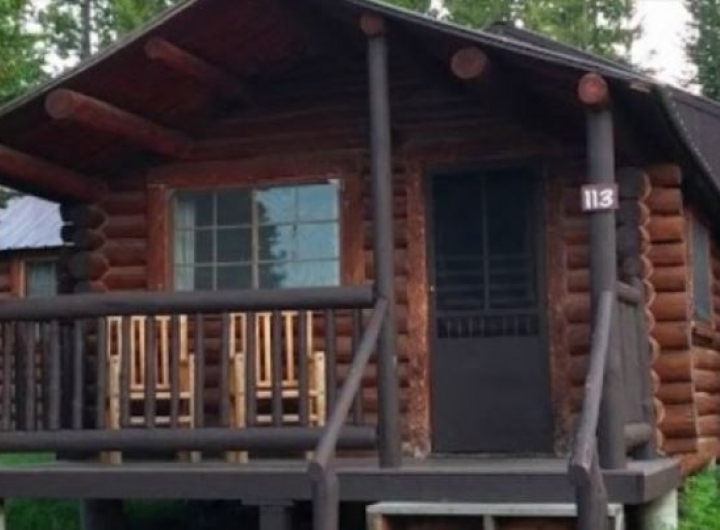 This family-friendly property offers a multitude of activities and amenities including multiple dining options such as the Trapper Grill, Peaks Restaurant and Leek's Pizzeria as well as an on-site marina with boat rentals, gift shops, general store, scenic boat cruises, public showers, and laundromat. 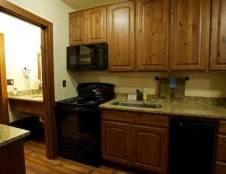 The lodge's history dates back to the 1920s, however, major improvements and renovations have been made and continue to be made to make this lodge an exceptional lodging option within the park offering both historic charm and modern comforts while also maintaining the natural landscape and beauty of the park. 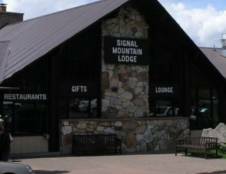 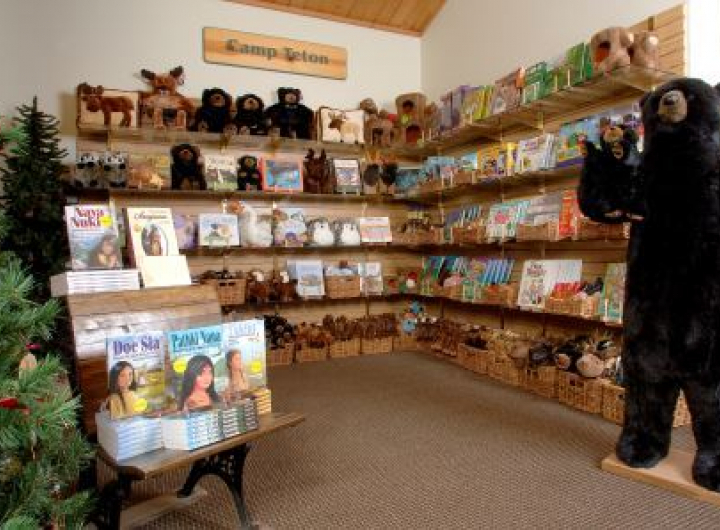 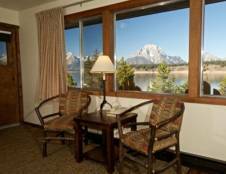 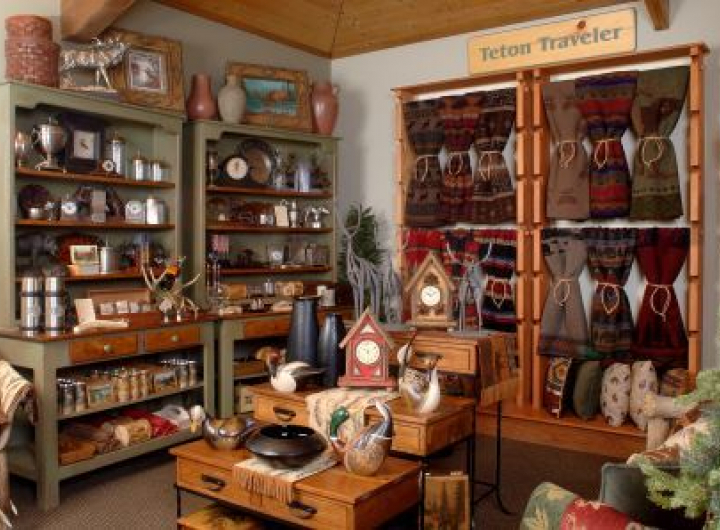 You can be sure your family will love their stay at Signal Mountain Lodge as they take in all that the Grand Teton National Park has to offer. 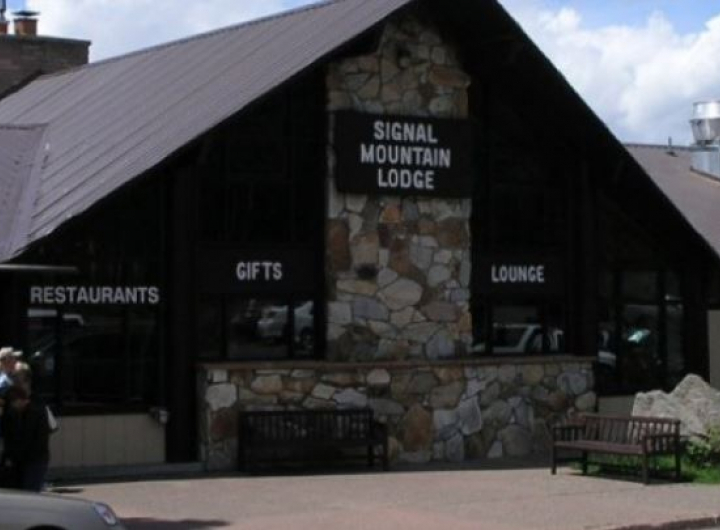 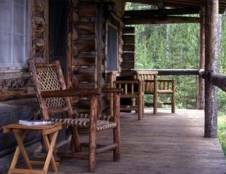 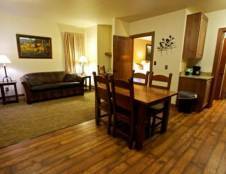 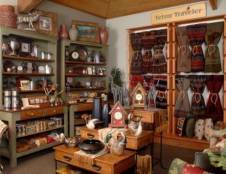 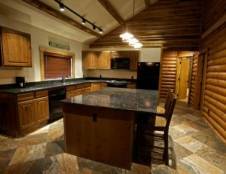 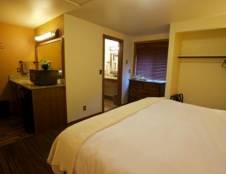 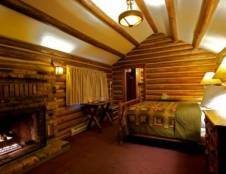 Signal Mountain Lodge is seasonally open from mid-May through mid-October. 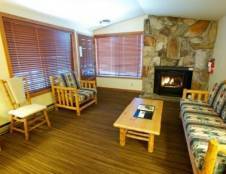 The marina is seasonally open from mid to end of May through mid-September (weather dependent).